Doug fir is well known for its stability, straight grain and strength. 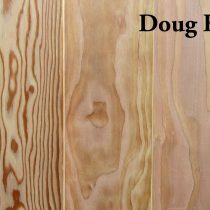 Doug fir is a softwood grown in the US and Canada. This wood has a uniform texture and is very stable once dry. Due to the low moisture content of the heartwood, Doug fir dries quickly. Doug fir’s grain is relatively straight, but can have some wave to it. 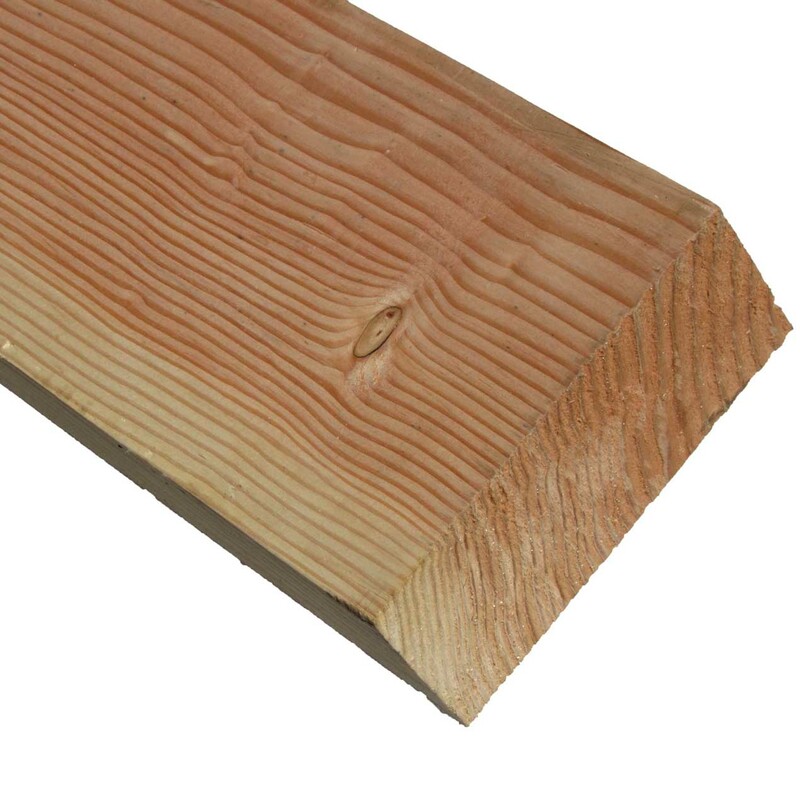 Doug fir is quite strong and often used for structural beams.